The APWG Report Q2 2014 states that phishing activities continue to increase, phishers are targeting Crypto Currency, Payment Services and Retail Sites. 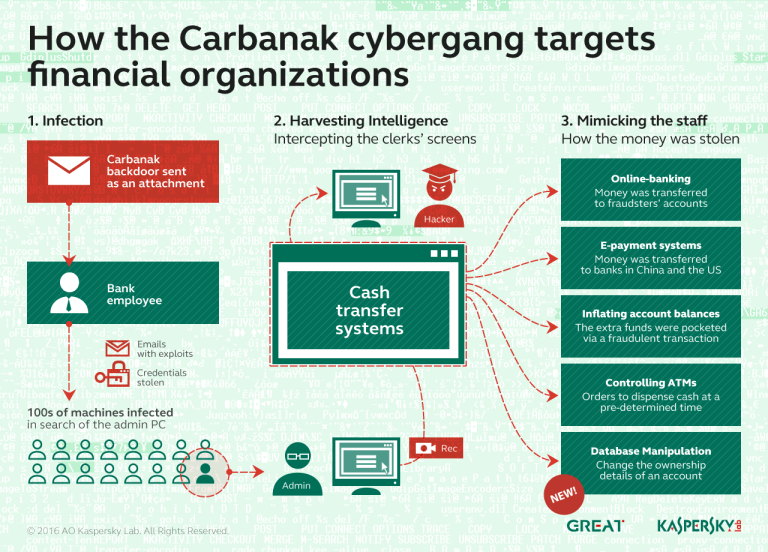 The APWG has published its new report related to phishing activities in the period April – June 2014, the document titled “Phishing Activity Trends Report, 2nd Quarter 2014” states that online payment services and crypto-currency sites are being targeted by cyber criminals. 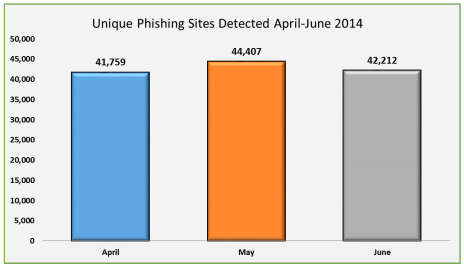 The APWG group reported that a number of new phishing attacks hit new targets that were not observed in 2013. “New online payment services are getting phished. Examples include the Austrian cashless payments site PayLife, Hong Kong-based alternate payment system Perfect Money, and Payoneer, an Internet-based financial services business that allows users to transfer money and receive payments through re-loadable prepaid MasterCard debit cards. We’re also seeing an uptick in phishing attacks against the users of Bitcoin sites, notably wallet service Blockchain and the exchange site Coinbase.” said Greg Aaron, President of Illumintel and APWG Senior Research Fellow. According to the last APWG report phishing menace is still high, the number of cyber attacks in the second quarter of 2014 is the second-highest number ever observed in a quarter since the APWG began its monitoring activity (2008). “The total number of phish observed in Q2 was 128,378, a 3 percent increase over Q1 2014, when a total of 125,215 were observed. The 128,378 is the second-highest number of phishing sites detected in a quarter, eclipsed only by the 164,032 seen in the first quarter of 2012.” states the report. The APWG group detected an average of 42,793 new phishing attacks per month in Q2, the number of targets was decreased of 17 percent from same period of 2013, the data confirms a higher concentration of attacks on more vulnerable brands. 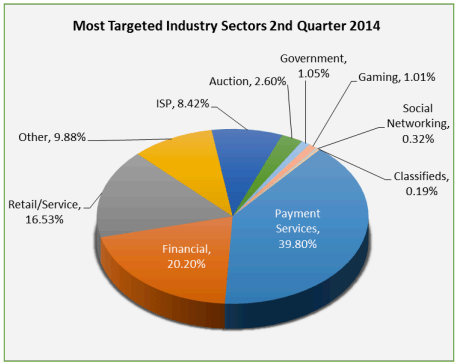 Payment Services (39.80 percent) and Financial (20.20 percent) are most targeted industry sectors in Q2 has reported in the following chart. 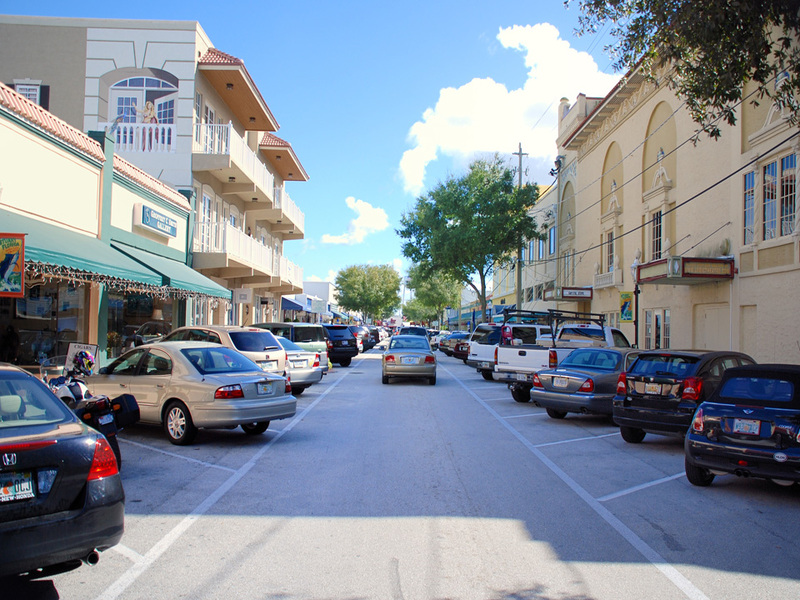 The APWG report also includes data on attacks against retail/service sites, the offensives on the industries grew, from 11.5 to 16.5 percent of all phishing attacks. According to the APWG report, Trojans are still the most common type of malware (58.20% ), but experts are worried by the increase in PUPs (Potentially Unwanted Programs) such as spyware and adware. The APWG members linked the increase in PUPs to a significant increase in the creation of software bundlers, which install programs that serve PUPs. The APWG report is one of the most valuable sources about phishing activities, you cannot miss it.